In coordination with provincial partners, including Manitoba's Building Trades Unions, Saskatchewan's Building Trades Unions and the Atlantic Canada Regional Council of Carpenters, Millwrights and Allied Workers, the CBTU will create ongoing support services for women seeking or already employed in the skilled construction trades. 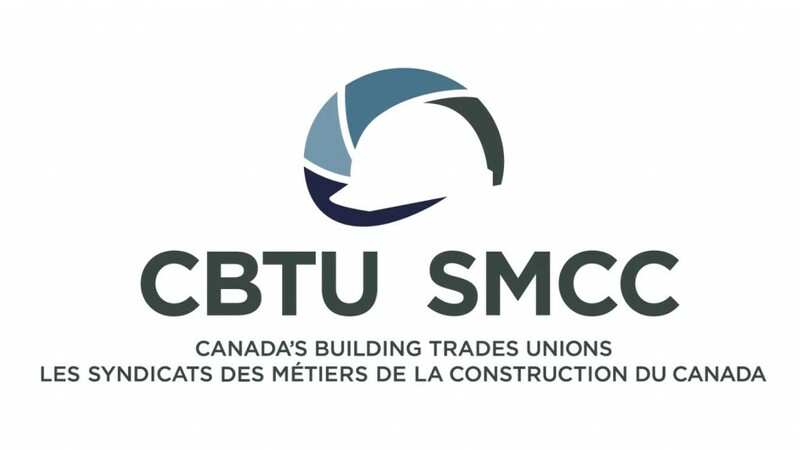 Canada's Building Trades Unions (CBTU) has announced the launch of provincial Offices to Advance Women Apprentices (OAWA) in Manitoba, Saskatchewan and Nova Scotia. At today's announcement in Winnipeg, the CBTU was joined by the Honourable Patricia Hajdu, Minister of Employment, Workforce Development and Labour, who announced over $3.1 million in funding to assist women in apprenticeships over the next three years. "Canada's Building Trades Unions are committed to making a career in the skilled trades open for everyone, and with the support of the Federal Government, the Office to Advance Women Apprentices will identify barriers, track and measure success and work with tradeswomen in Manitoba, Saskatchewan and Nova Scotia to increase their chances for success," said Robert Blakely, Canadian Operating Office, Canada's Building Trades Unions. "Today in the construction industry, women represent approximately four per cent of the workforce. Where the OAWA currently exists in Newfoundland, that number sits at 13 percent, a successful model that we will replicate." In coordination with provincial partners, including Manitoba's Building Trades Unions, Saskatchewan's Building Trades Unions and the Atlantic Canada Regional Council of Carpenters, Millwrights and Allied Workers, the CBTU will create ongoing support services for women seeking or already employed in the skilled construction trades. This includes providing career services, employment supports and networking opportunities for tradeswomen. The program will engage and build partnerships with over 75 key stakeholders including employers, unions and training providers to improve participation and success of women in the trades. The program will also develop and maintain a registry database to track services provided and apprenticeship numbers of tradeswomen. "We are building on this model of success, to create a meaningful program to change the face of construction," said Lindsay Amundsen, Director of Workforce Development for the CBTU and project manager of the OAWA project. "We will have measurable outcomes that will impact not only the construction industry, but the lives of those women that enter the trades, earn their Red Seal certification and pursue a lifelong career of learning in a challenging industry, with wages and benefits to support their families." At least 750 female apprentices are expected to be served through the program including Indigenous apprentices, increasing the number of women in skilled trades by 30 percent. Blakely went on to say, "The skilled trades are facing a shortage of workers, one that has been discussed at length over the last several years. One way we address this is to provide assistance and support to those underrepresented in our industry. Diversity and inclusion will create a stronger industry, address issues of respect in the workplace and fill the skills shortage with capable Canadians. We want to build careers for Canadians, not just short-term jobs."